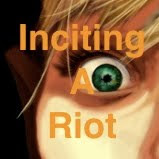 Episode 38 of Inciting A Riot: the Podcast finds us Inciting A Hindu Riot as we finally get around to talking about the oldest living religion on the planet. (Sorry about the delay. My pitchfork was missing, and my torch wouldn’t light.) But that’s not all! We finally announce the TWO winners of our first book giveaway! News: Isaac Bonewits update, Shirley Sherrod, the Supreme Court doesn’t mind obscenities, Prop 8 is overturned, and the Triceratops is a…myth? 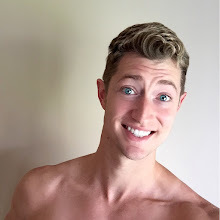 Hi FireLyte! What are some good beginner's books for Hinduism? It's fascinating! Should I just go out on a limb and get the "Idiot's Guide"? Thanks!